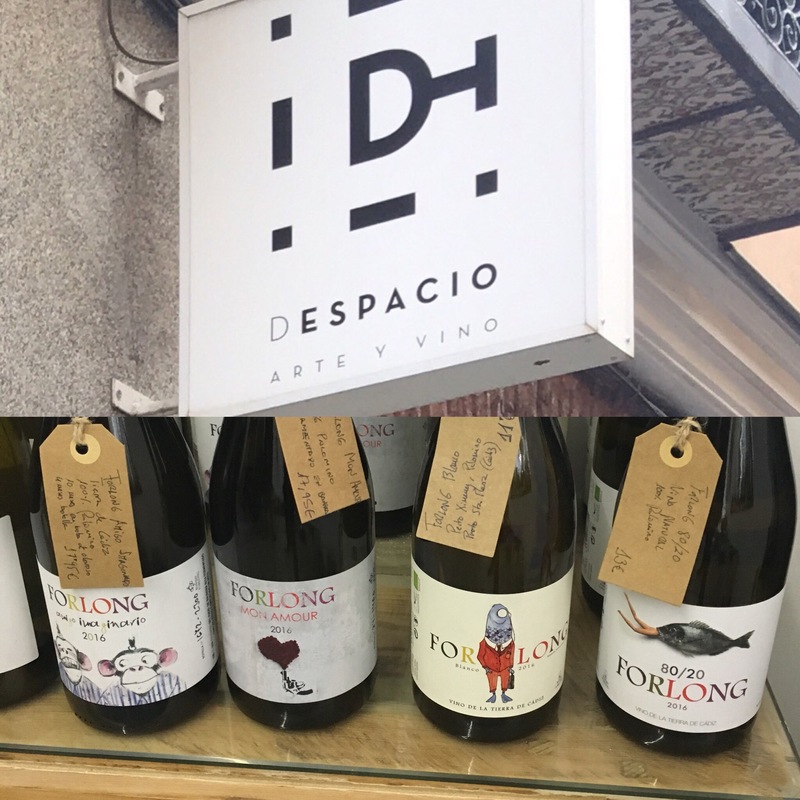 If like me, you have enjoyed the wines of the chaps at Forlong, and you live in Madrid, you may have been wondering where you can get your hands on them. Well wonder no longer, because I have the answer for you: get down to Despacio Arte y Vino. Or get on their on-line store, Bodegabierta.